Jazz-lovers and audiophiles, listen up! 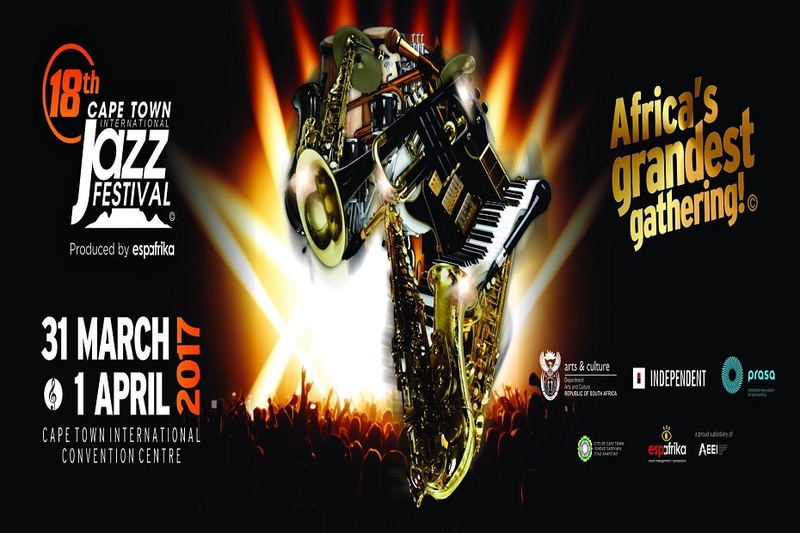 The 2017 Cape Town International Jazz Festival (CTIJF) is poised to take over the Cape Town International Convention Centre (CTICC) once again from Friday, 31 March to Saturday, 1 April 2017 with a jam-packed performance weekend. And this year, according to the organisers, attendees can look forward to a line-up that has a slightly ‘sweeter offering’, with everything from jazz legends and newcomers to musical storytellers and upbeat, high-energy acts for the young and the young at heart. Now in its 18th year, the much-loved annual music festival beckons to both fervent jazz devotees and mainstream music lovers. Since its inception in 2000, the grand gathering has seen its audiences grow exponentially and has successfully carved out a space for itself on the world’s event calendar, with fans from across the globe travelling to South African soil to attend. Furthermore, as part of the community upliftment programme prior to the main event, a range of workshops and master classes for aspiring musicians are on offer. Not to mention, the festival will have various events happening in and around the Mother City, including the much-anticipated free concert at Greenmarket Square. The world-class photographic exhibition held at the Duotone Gallery displays the work of both amateur and industry professionals. Duotone uniquely captures the essence of “jazz in motion” and documents the emergence and growth of jazz globally. As old as the festival itself, this long running and very popular exhibition has over the years housed the work of, amongst others; Alf Khumalo, Mike Mzeleni, Basil Breakey, Fanie Jason, George Hallett, Herman Lenard and Uli Pschewoschny. 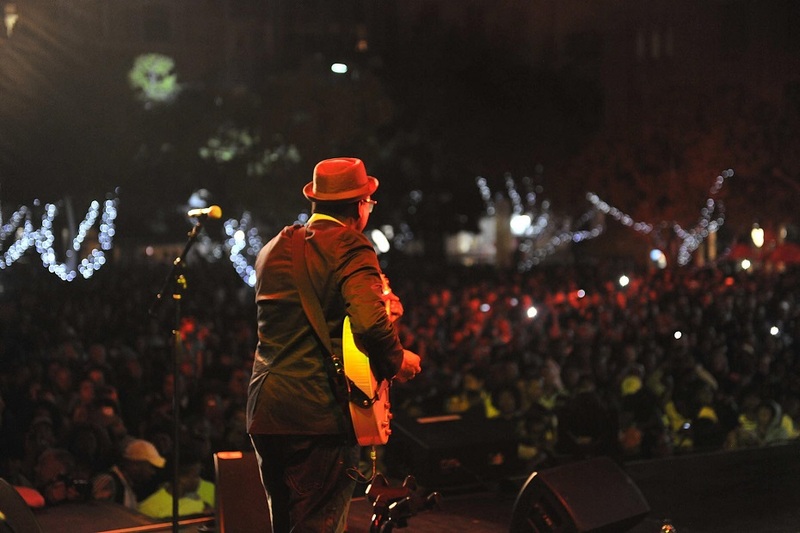 The collaboration between the Cape Town International Jazz Festival (CTIJF) and Cape Town Fashion Festival heralds a unique era of embedding an iconic event in the mainstream economic activity of the Western Cape. The relationship seeks to cement the idea of fashion and jazz by a mutual symbiosis; Cape Town Fashion Festival adds the glamour, while CTIJF lends the exposure. The Fashion & All That Jazz Gala Dinner takes place every year and has become a staple part of the CTIJF. The show features emerging local designers and works closely with WEAR SA to showcase South African talent in fashion.